The next RURAL TOWN HALL spotlights 2016 Presidential Candidate Senator Lindsey Graham as he addresses issues that matter to rural Americans. Watch clips from the show, read a complete transcript of the questions and answers and find out more about presidential candidate Lindsey Graham below. Sen. Lindsey Graham talks about the importance of co-ops in rural areas. Sen. Lindsey Graham talks about international trade agreements on RURAL TOWN HALL. 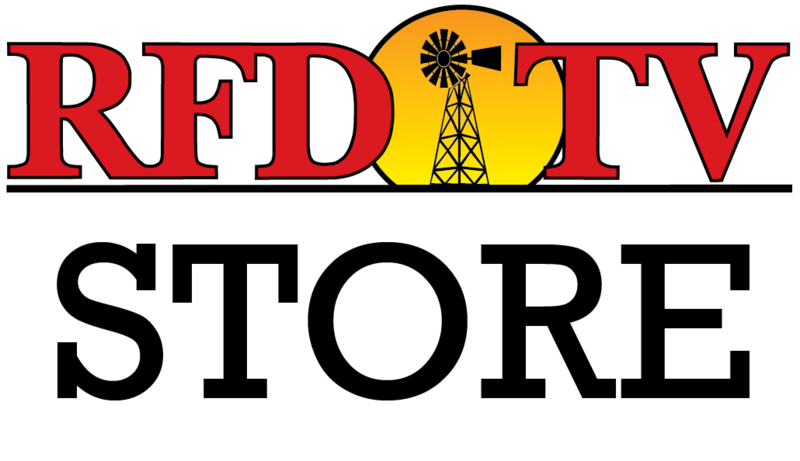 "This Anti-Science Movement Has to Stop"
Sen. Lindsey Graham on RFD-TV's RURAL TOWN HALL. Senator Lindsey Graham is currently serving his third term as U.S. Senator from South Carolina. 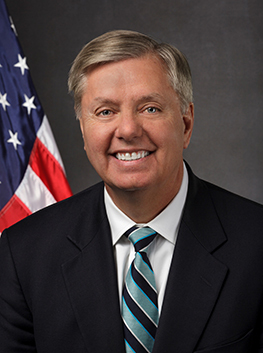 A native of the Palmetto state, Senator Graham worked his way through college and law school. During this time, he lost both his parents and took on the responsibility of raising his younger sister – eventually adopting her. After law school, he joined the Judge Advocate General Corps of the U.S. Air Force and went on to a 33-year military career before retiring as a Colonel in the Air Force Reserves. Senator Graham was elected to the U.S. House of Representatives in 1994 and began serving in the Senate in 2002.